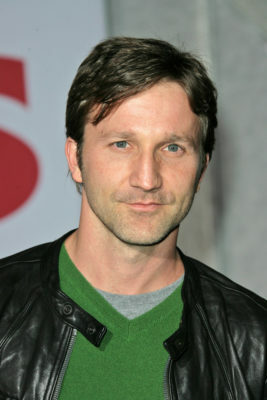 Breckin Meyer is headed to ABC. Deadline reports the Franklin & Bash star will recur on season two of Designated Survivor. The political drama follows Tom Kirkman (Kiefer Sutherland), a lower-level Cabinet member who ends up becoming the President of the United States after an attack on Washington D.C. The cast also includes Natascha McElhone, Adan Canto, LaMonica Garrett, Kal Penn, Maggie Q, Malik Yoba, Paulo Costanzo, Zoe McLellan, Ben Lawson, Tanner Buchanan, and Mckenna Grace. Season two of Designated Survivor is currently airing on ABC. What do you think? Do you watch Designated Survivor? Are you enjoying season two so far? Designated Survivor: Season Three? Should the Cancelled ABC Series Be Saved? Yay, I love him, and I’m so glad he’s joining the show, I love this show.. I love this show. I wish Kirkman was our real President!